EPA New England’s Healthy Communities Grant Program is accepting applications for projects that will benefit one or more New England communities. 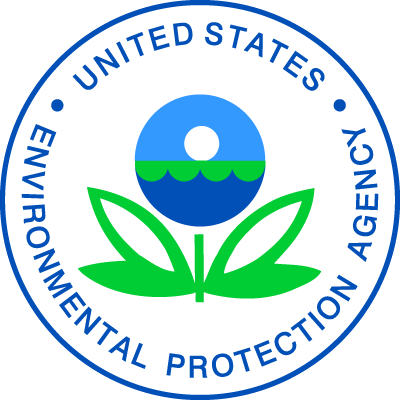 EPA plans to award about 10 cooperative agreements, for a total of approximately $250,000 under this funding opportunity. The deadline to submit applications is May 28. The Healthy Communities Grant Program will identify and fund projects that can make positive differences by focusing on target “Back-to-Basics” investment areas. Eligible projects under this program must be located in or directly impact one or more of the three “target investment areas” (areas needing to create community resilience; environmental justice areas of potential concern; or sensitive populations), and identify how the proposed project will achieve measurable environmental or public health results in one or more of the four “target program areas” (clean, green, and healthy schools; community and water infrastructure resilience; healthy indoor environments; or healthy outdoor environments). Full descriptions of the target investment and target program areas can be found in the 2019 Healthy Communities Grant Program Request for Applications. non-profit organizations, such as grassroots and community-based organizations. Funding will be considered for a college or university to support a project with substantial community or tribal involvement. To help answer questions from prospective applicants, the Healthy Communities Grant Program will host four webinars before the applications are due. The information sessions are being offered May 1, 7, 9 and 15. These information sessions are optional, but RSVPs are required. A registration form can be found in the Request for Applications.